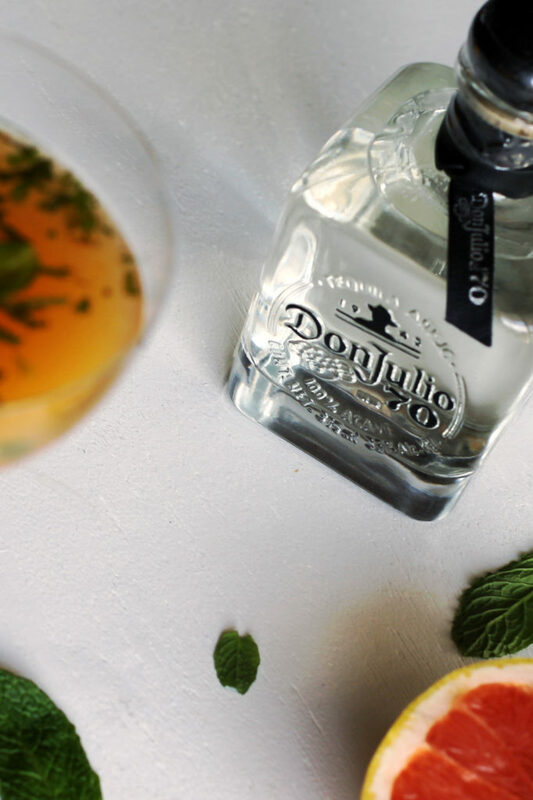 Looking for a clean way to enjoy what seems to be one of Mexico’s favorite alcoholic cocktails? That’s right. It’s not the margarita. It’s tequila and Squirt. If you want to get a little flavor of this, but tend to avoid soda, then read on and check out the delicious alternative you never knew you needed. Squirt is one of the worst sodas out there. But as one of my (old) favorite ways to drink tequila, I had to find an alternative. Given that it’s a grapefruit flavored drink, I knew the one ingredient it had to have – which just so happens to be my current obsession. Whether it’s a Bubbly or a bar of soap, I’m all about grapefruit right now. So where does the soda part come in? Well, that’s easy. Topo Chico. It’s the second star ingredient for this recipe and it’s AH-MAY-ZING. If you’ve never heard of this Mexican mineral water is, go out and buy one now. Before LaCroix took over the world and Bubbly was being confused with Buble, there was Topo Chico. And it’s my first carbonated water love. Try it. It’ll be yours too! 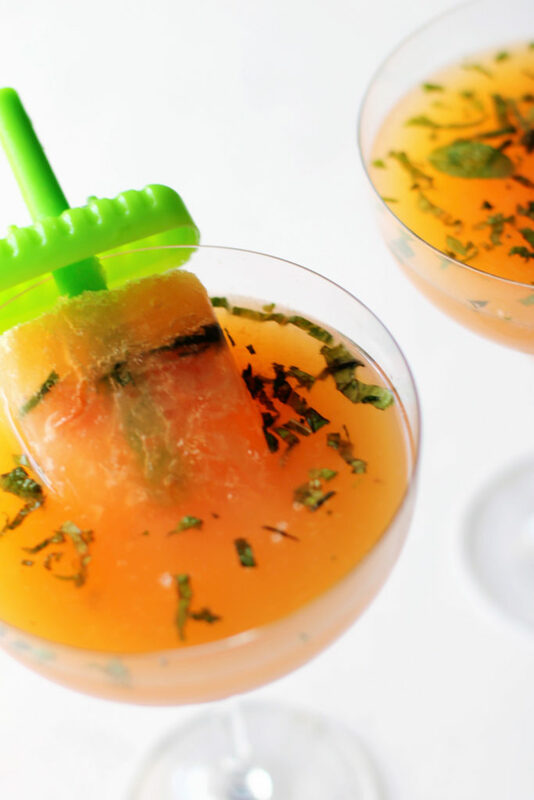 The best part of this drink is that we can ice cube it or popsicle it. And I did just that for you. 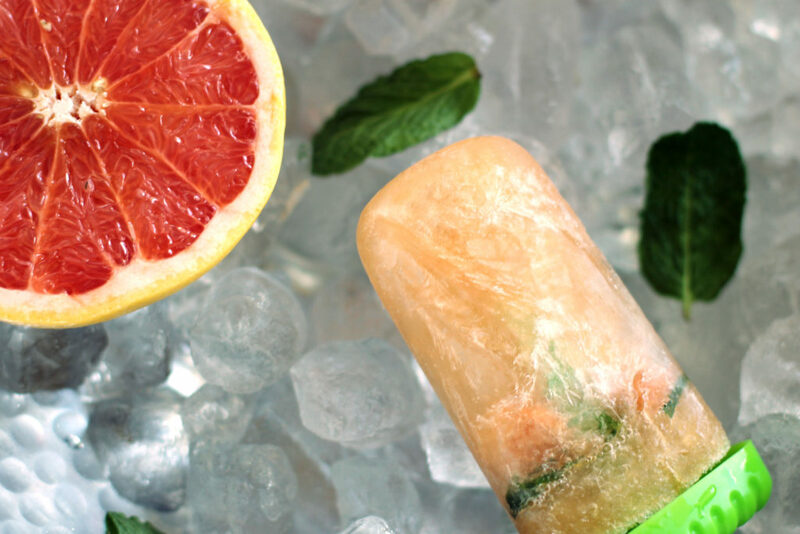 I mean, who doesn’t love boozy popsicles? And they’re so convenient too! 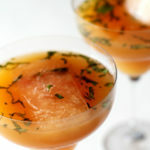 You can just drop them on into the drink, which gives you an event more boozy drink as the popsicle or ice cubes melt! 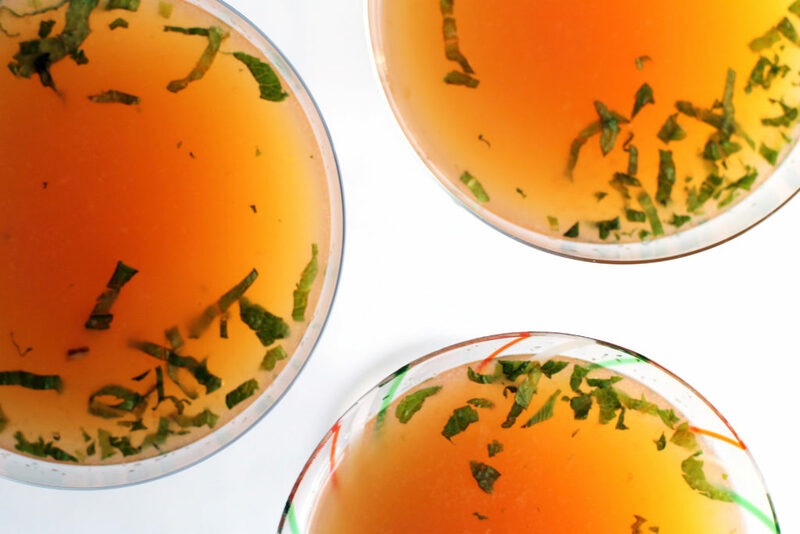 Whether you want to make one glass or a whole pitcher, the versatile recipe below is just the perfect addition you’ll need for your next get together. Combine Stevia and tequila in a pitcher. 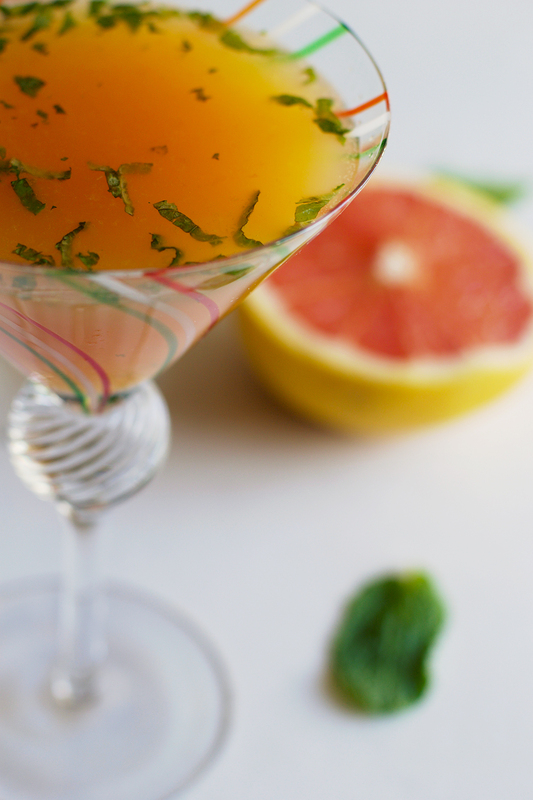 Add in orange and grapefruit juices, Topo Chico, and mint leaves in the pitcher. Add in specialty ices cubes or popsicles (see notes) and ENJOY! Mix it all up and pour into ice cube or popsicle molds.